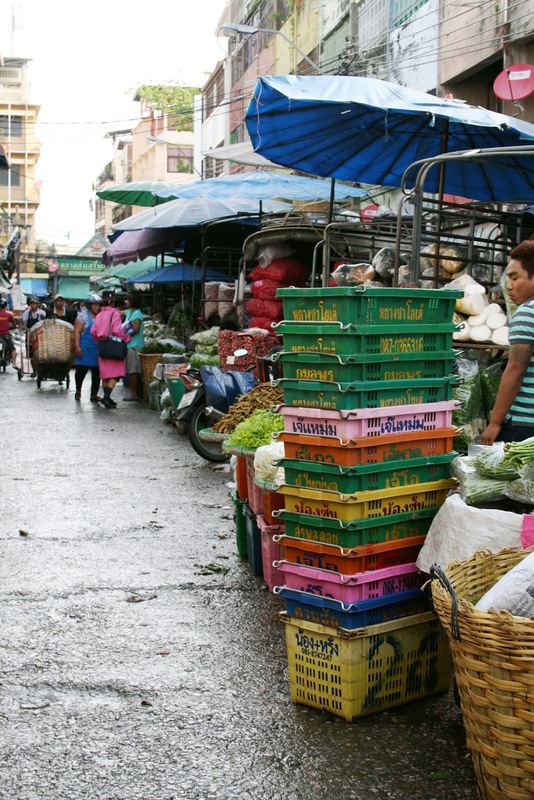 Something else to do in Thailand is to visit Bangkok Flower Market ( Pak Khlong Talad ), on that day I was up at 7 am for some reason so I've decided to beat the tourist traffic and enjoy the market before the sun got too hot.. The market it very simple and somewhat long, rows and rows of fresh flowers at a dirt cheap price that to some point I thought they were pulling my leg.. They also offer a wide selection of flower necklaces, bracelets and fresh flowers ornaments created to your own preference..
Fresh Flowers car ornaments, most vendors were super friendly and all smiles.. They really set the mood for you to ask questions and haggle as far as you can, but note that they speak very little English but they try their best to help and explain..
" Breathtaking " no ? The other section of the market is dedicated to fresh produce, which a walking distance from The Flower Market. So all you have to do is to cross the street and you are right there.. 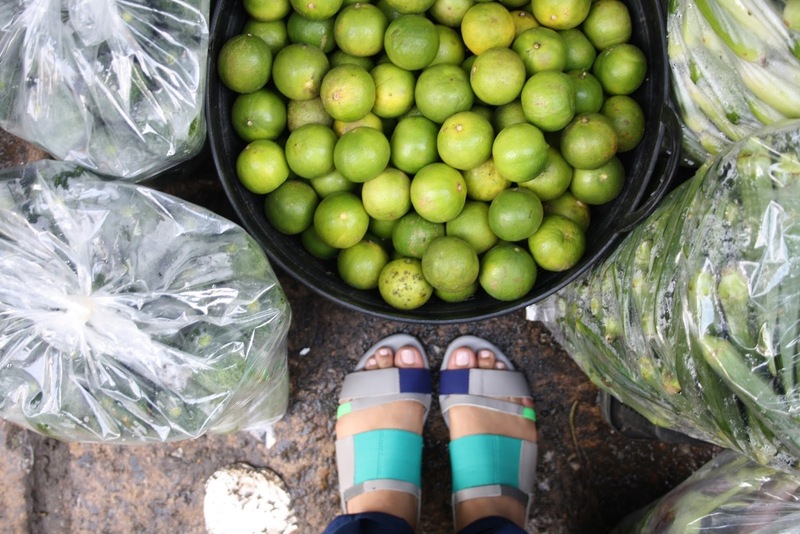 Since the market it outdoors, I ensured to wear light weight clothes but my choice of open toed sandals wasn't too smart since the ground was a bit wet and slippery so a pair of tennis shoes would be a lot more appropriate for this ..